OPI Nail Polish, Sun, Sea and Sands In My Pants, NLL23, .50 fl. oz. 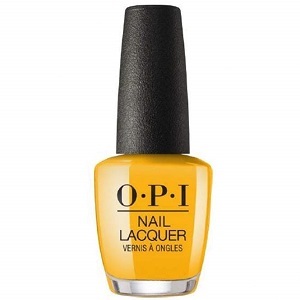 Vibrant, warm, deep egg-yolk yellow creme nail color.